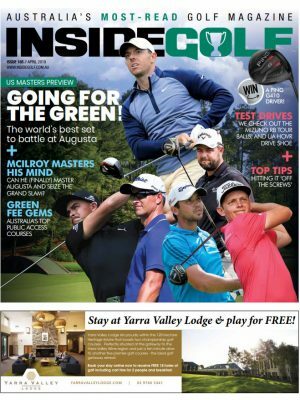 Inside Golf and Golf on the Murray are offering a fantastic prize for six lucky readers! Australia’s most significant river has inspired a recreational haven that seamlessly combines natural beauty and world-class golfing facilities, attracting professional and leisure players from across the globe. The Murray River stretches almost 3000km between Victoria and New South Wales, from the Snowy Mountains to where it meets the sea at Encounter Bay. Dotted along the river, golf courses have been designed by some of the world’s legends and as a result offer a variety of challenges and experiences for golfers to savour. 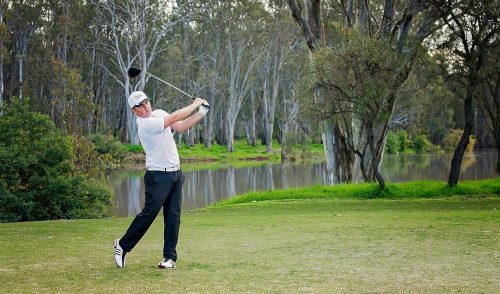 Golf courses near Swan Hill offer scenic greens and fairways, highlighted by the premier championship golf course at the Murray Downs Resort. Large greens are undulating, fast and complemented by perfectly-manicured and groomed fairways. Further along in bustling Echuca-Moama you’ll find golf can be conveniently mixed with sightseeing. It was once the hub of Australia’s riverboat trade and paddlesteamers still grace the might waters. 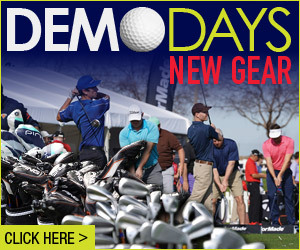 Nearby is the recently renovated Rich River Golf Club with its two award-winning 18-hole championship golf courses. The West Course has traditional tree lined fairways with small tricky greens. 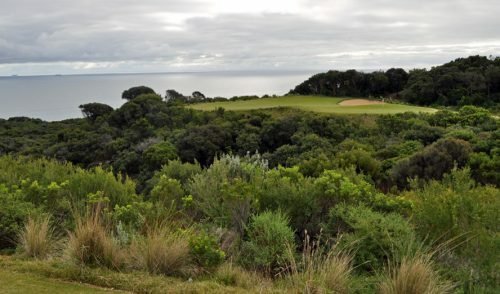 The East Course, re-designed by Peter Thomson, has large greens, wide fairways and Thomson’s signature bunkers. Nestled on the riverbank is the impressive Tocumwal Golf & Bowls Club with its Captains Course offering quick greens and gently undulating fairways, and the heavily-treed Presidents Course. 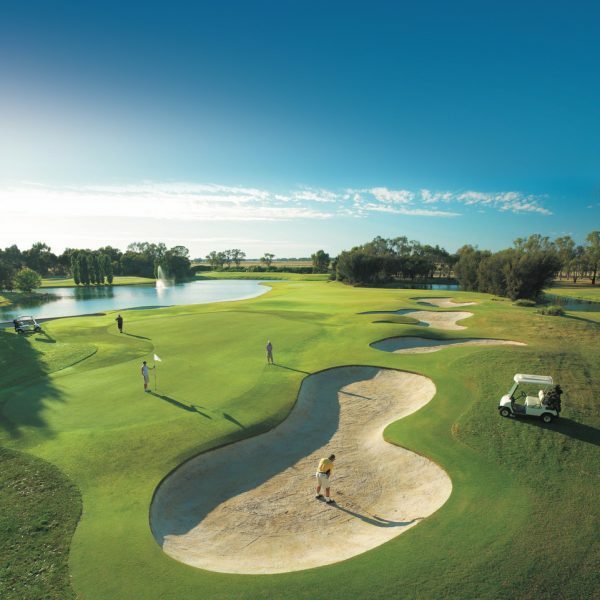 Yarrawonga Mulwala Golf Club Resort is Australia’s largest public access golfing complex with 45 holes. 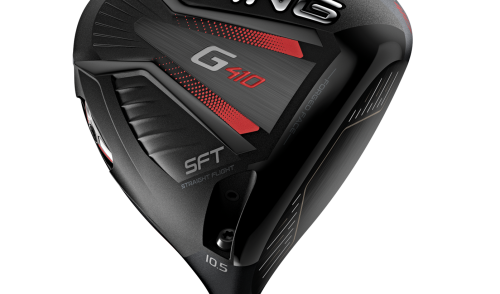 The Murray Course meanders through towering river gums and sandy river flats where numerous lakes and lagoons demand precision and the 56-bunker Lake Course requires pure skill. In neighbouring Cobram-Barooga there are two championship courses waiting to be experienced at the Cobram Barooga Golf Club. The 18-hole Old Course features a clever design with narrow, tree-lined fairways sure to put any golfer to the test and the West Course has far wider fairways and larger greens with many more slopes. 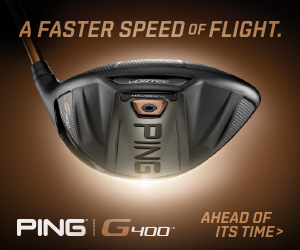 Midway between Sydney and Melbourne, Albury-Wodonga is an important gateway to great golfing. An impressive clubhouse makes the 18-hole Commercial Golf Resort in Albury a must visit for the golfing enthusiast. 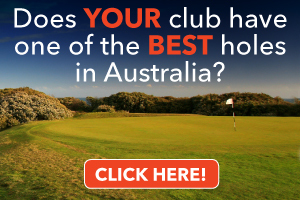 Along the Murray River you will never be far from a golf club waiting for you to rise to the challenge.